Thanks to Shana LittleTiles finally has some great textures again. 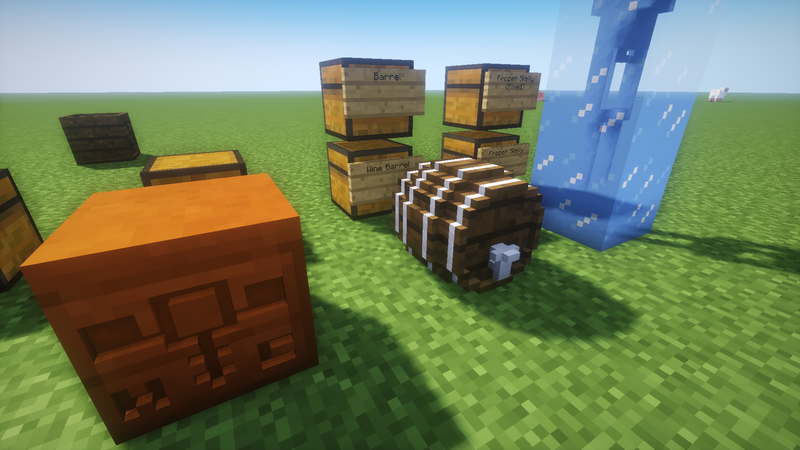 This mod allows you to build anything you want. It adds a way to add more detail to everything. 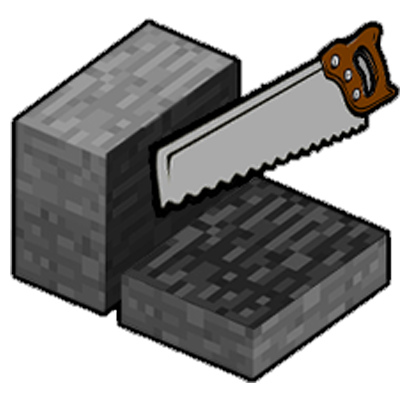 You can hammer blocks into tiles which can be 4096 times smaller than an ordinary minecraft block (you can do it even smaller, because its configurable). You can combine your tiles together to create doors, chairs, ladders, no-clip, storage and any kind of furniture structure. There are endless possibilities as shown in the trailer. 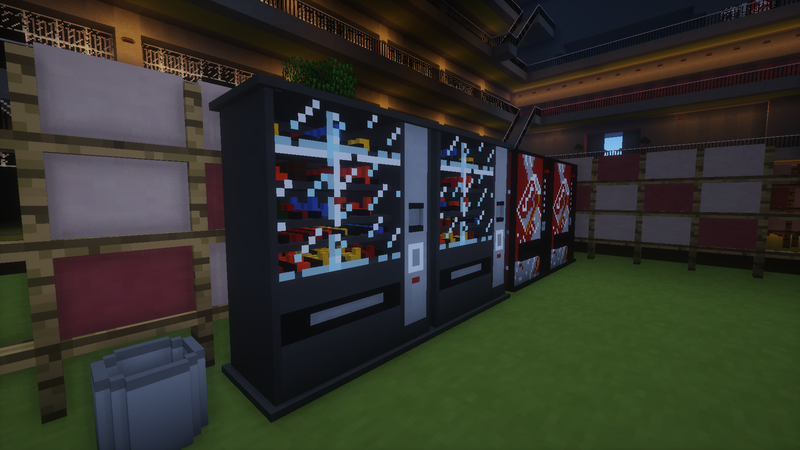 So download this mod and start to go crazy (and maybe post some pics of your work). Development for this mod started about 2 years ago, since then it has grown to a massive collection of features. Many things needed a lot of tweaking and time to fix all the bugs. One year ago i added doors to this mod, now i finally ported it to 1.11.2 and 1.10.2. I'm looking forward to implement many many more features. Just restart the game. LittleTiles extracts a core mod inside your "mods/your minecraft version/" folder which will not run for the first time. Once it's extracted (after first startup) everything should work just fine. Be sure to have downloaded the newest version of CreativeCore. You have to delete the LittleTilesCore v1.0.0.jar file inside the /mods/your minecraft version/ folder. This additional file is required to fix issues with BetterFoilage mod. This mod is not a clone or a copy of C&B. My mod is out there for a long time already (2 years), but it has never reached the popularity of C&B. Our mods work fine alongside each other, no known issues so far. Unfortunately, there is no way of using C&B stuff for LittleTiles or the other way around, but it might be possible one day. LittleTiles is a quite different, as you might have recognized by watching the trailer. I just fixed it in the newest update for 1.10.2 and 1.11.2. I don't support version 1.7.10 anymore. So if you will ever update it will work already. Which versions do you use? How much has this been optimised? Good performance is the most important thing for this kind of mod and i spent a lot of time to improve it. I can't say it is perfect, but it should be good. There is no performance impact at all if you only build some small things. If you go really crazy it depends on how you do it, if you follow some easy rules performance should be alright. The maps shown in the trailers are some heavy ones, loading takes quite some time, but once that is done performance is good, sadly not perfect. There are still things i could improve, so if you have a "heavy" map just send it to me, so i can enhance the performance. What do you plan to with it (or was it just out of curiosity)? Sorry, but support for 1.7.10 has been dropped. 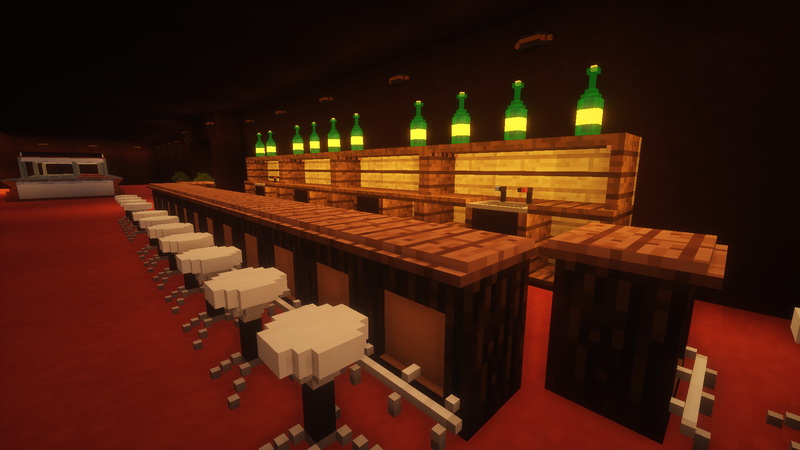 Can a little recipe use in different world, or I should remake a new little recipe in a new world? If you can transport the item itself you should be able to use it, if you can't you can use the /lt-export and /lt-import commands to export and import your structure across different worlds. Sorry, I mean in different gamesave, not different dimension. When I use item: wand (From worldedit) to select first position by left-click, the tile I click breaks and does not reappear, is that a bug? Sorry but I am Spanish speaking if you do not understand a little is why use Google translator; I discovered a mod that you can use to erase the decor block from a single click, it would not hurt to add this feature to this nice mod. 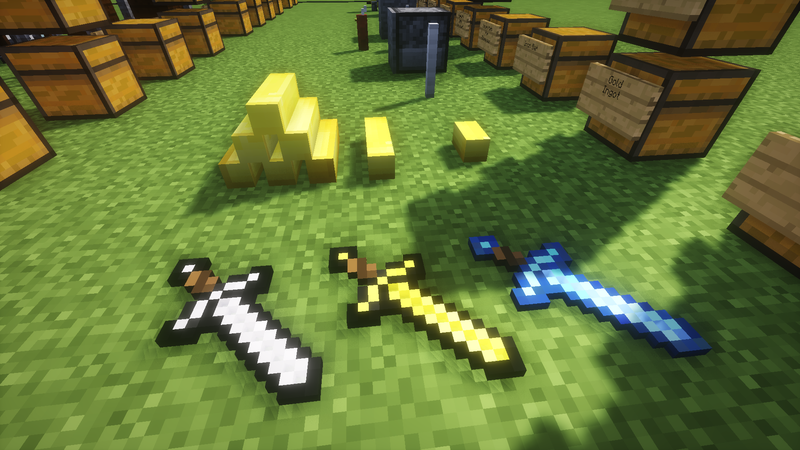 In addition, this mod also allows large-scale copying. 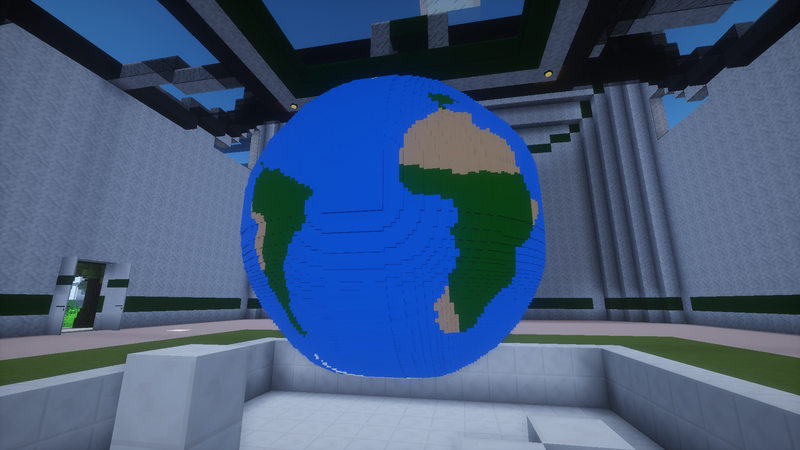 The mod is called world tools, in case you want to check. Sorry, but i don't understand what you mean. Maybe try to find someone who translates it for you?